Discover an irresistible variety of restaurants and bars at our lakeside hotel, from carefree breakfasts al fresco to elegant fine dining experiences. Bite into a bacon burger after you've conquered the 18th hole. Sip a dirty martini by the fire and enjoy panoramic views of Lake Otsego from the veranda. Share an unforgettable evening together over clams on the half-shell and dry-aged steaks. Wake up to hot Belgian waffles and wind down with afternoon tea. Discover an irresistible variety of restaurants and bars at our lakeside hotel, from carefree breakfasts al fresco to elegant fine dining experiences. Feast on seasonal fare made with farm-to-table ingredients sourced at the peak of freshness from local farms and purveyors. Explore a stellar selection of regional microbrews, top-shelf spirits, and the finest wines from around the world. 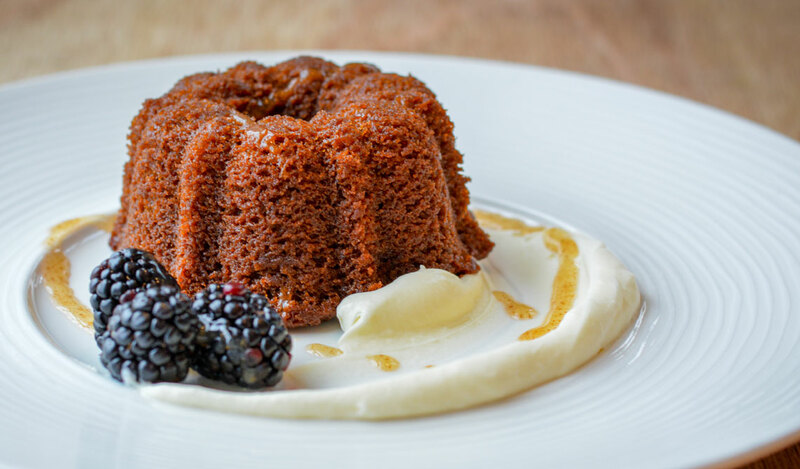 And be sure to save room for dessert, like Our famous Chocolate Stout Cake. 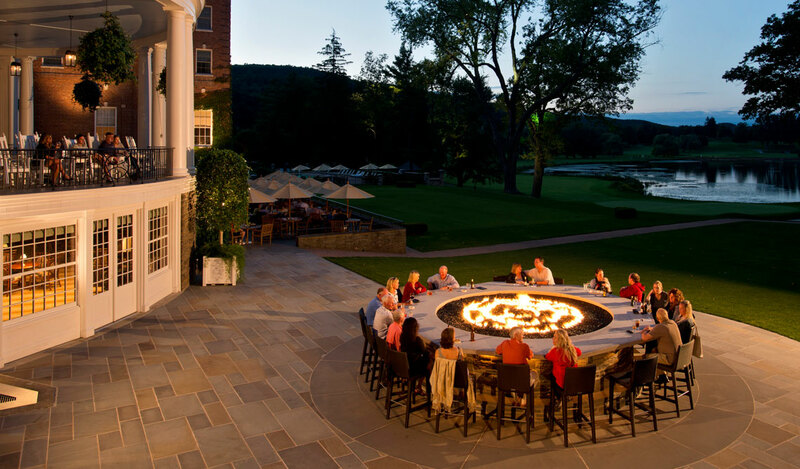 Go ahead, indulge - and savor every moment at our unique Cooperstown restaurants and bars. Need an office gift for a colleague, or a surprise for special someone? 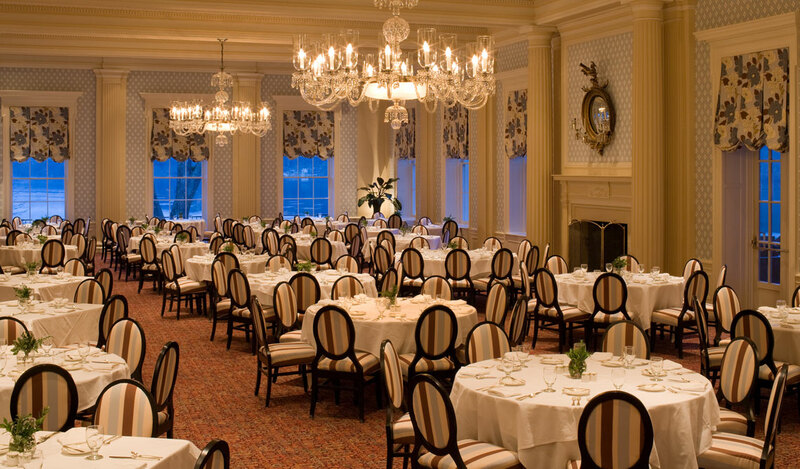 Find the perfect present for any occasion with gift certificates at The Otesaga. Relish inspired steakhouse classics with an emphasis on fresh, local ingredients at this refined restaurant overlooking the lake. Enjoy seasonal favorites at this casual restaurant, a relaxing lakeside hangout with buzz-worthy burgers, stone-fired pizzas, and handcrafted cocktails. 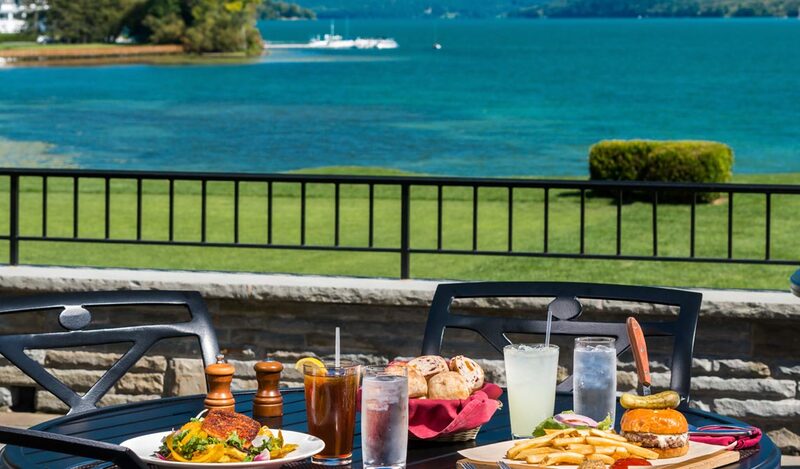 Relax with cold drinks and light meals at this inviting bar and grill, which features lovely views of Lake Otsego and the graceful greens of Leatherstocking Golf Course. Sit by the fire and soak in the panoramic views of the lake. Laid-back and intimate, this idyllic gathering spot boasts a peaceful natural setting and exceptional sunsets. Celebrate every season with gusto at The Otesaga with special holiday meals, wine tastings, and unique dining packages for families and couples.